Space Design, Inc.｜Fully furnished and serviced rental apartments in Tokyo and Yokohama are here. BUREAU and B-SITE executive serviced apartments are the ideal accommodations for business travelers to Japan. Our fully furnished apartments feature personalized bilingual service, and amenities for mid-to-long term stays such as full kitchens, washer/dryers, high-speed Internet access, 24HR helpline. 12 locations in Tokyo and Yokohama. Good business starts from an exceptional office. BUREX offers high grade specs even for business start-ups or small businesses. BUREX would meet your high requirements satisfactory. B:CONTE Asakusa is a residential hotel with fully equipped kitchenettes. Accommodations available from ONE night to long-term stays. Ideal for both business trip and family visits. In the new age, the age of change, the role of living space will continuously evolve and diversity of choice will be essential. Space Design, a developer that promotes the creation of new types of living space, aims to propose and create spaces not limited by tradition or convention. Foregoing any "standard specifications", our policy is instead to evolve urban living based on high quality living quarters to meet the needs of the times, local characteristics, and people. 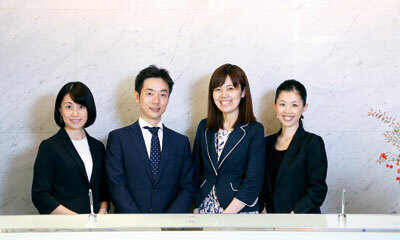 【NEWS】BUREAU Takanawa Serviced Apartment commenced vacation rental operation. 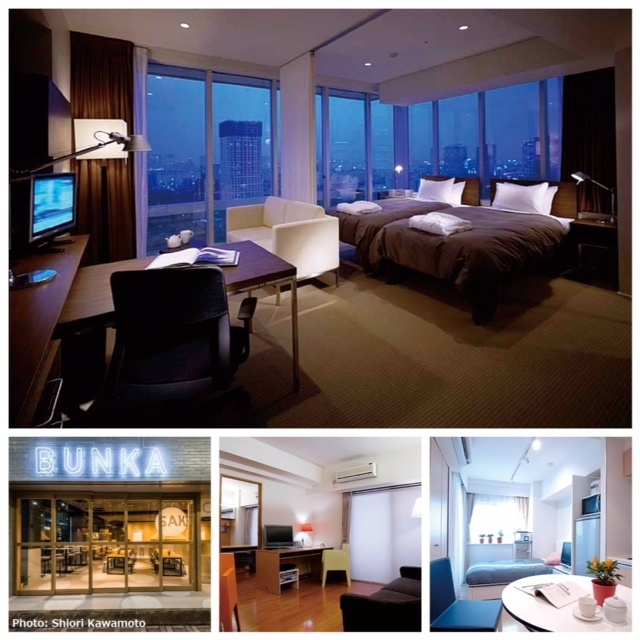 【NEWS】BUREAU Shibuya Serviced Apartment has commenced vacation rental operation. 【NEWS！】RESIDENTIAL HOTEL B:CONTE ASAKUSA AWARDED 2018 TRIP ADVISOR CERTIFICATE OF EXCELLENCE Recognized as a Top Performing Hotel as Reviewed by Travelers on the World’s Largest Travel Site. 【NEWS】Space Design Inc will be operating furnished hotel in Kyoto (mimaru) will be opening april 2018. 【Media Appearance】 Space Design Inc's serviced apartment business is featured in Nihon Keizai Shimbun ( 日本経済新聞 ) . We, Space Design are always looking for people who can participate actively together.